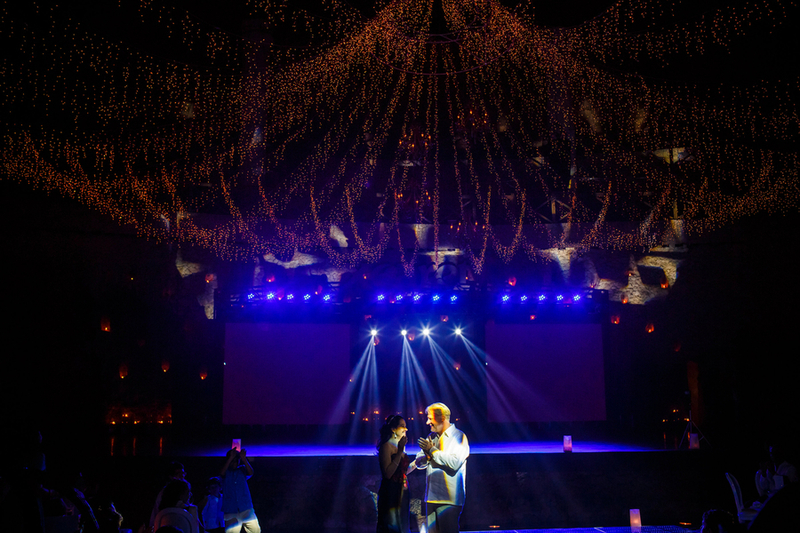 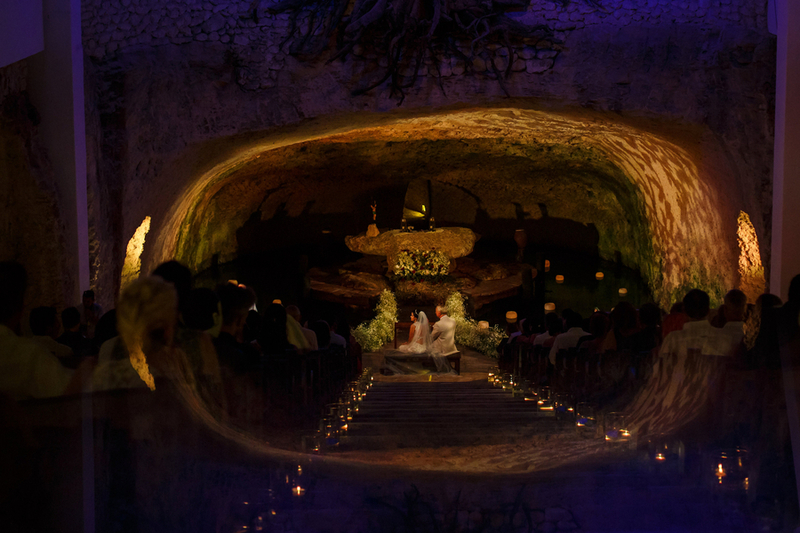 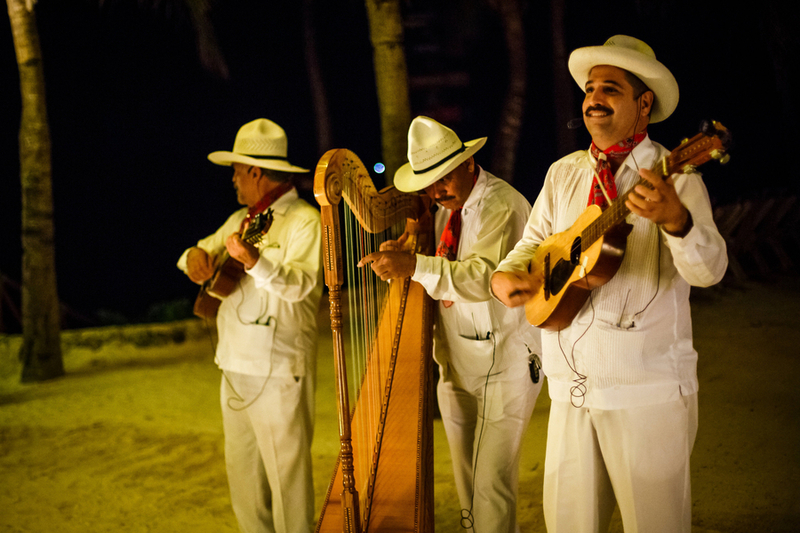 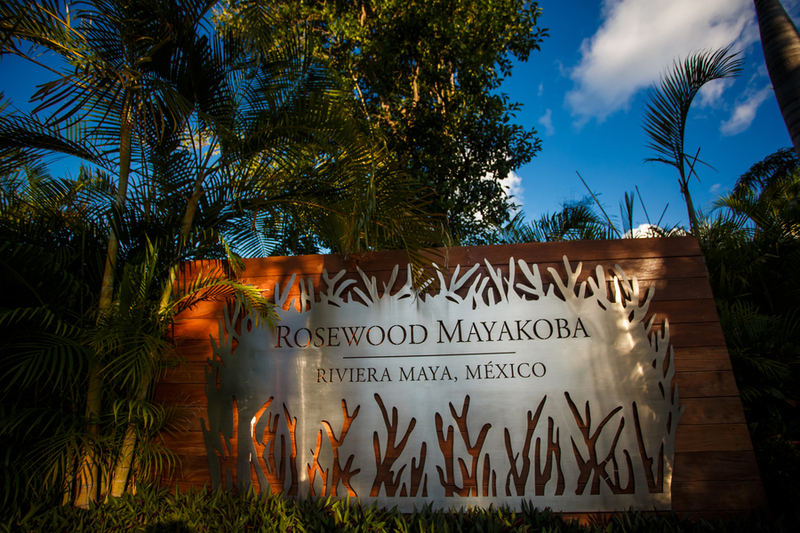 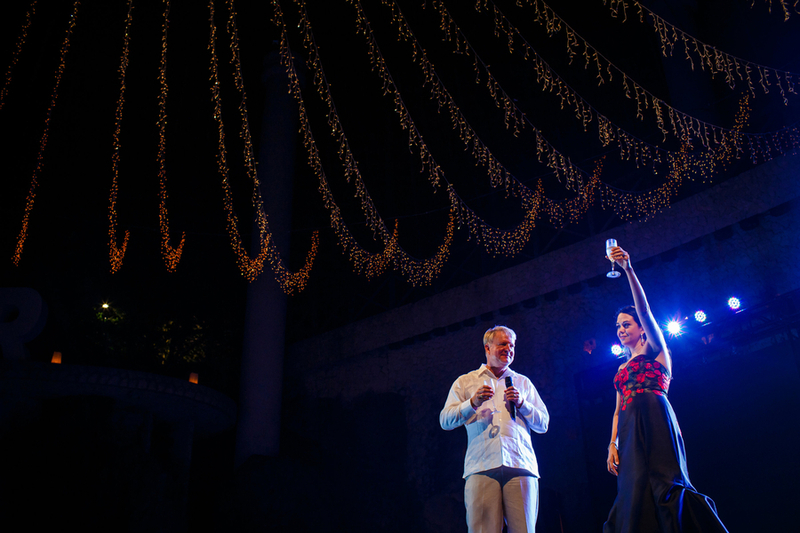 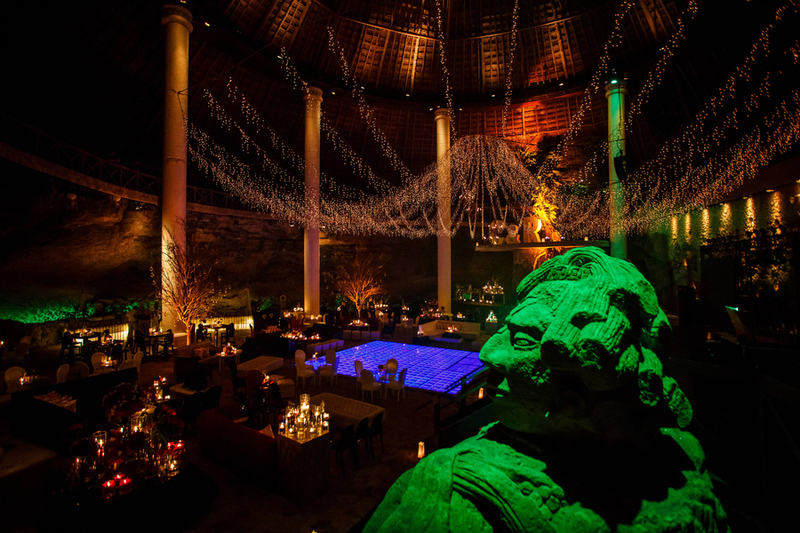 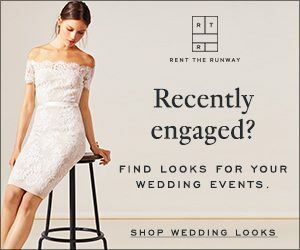 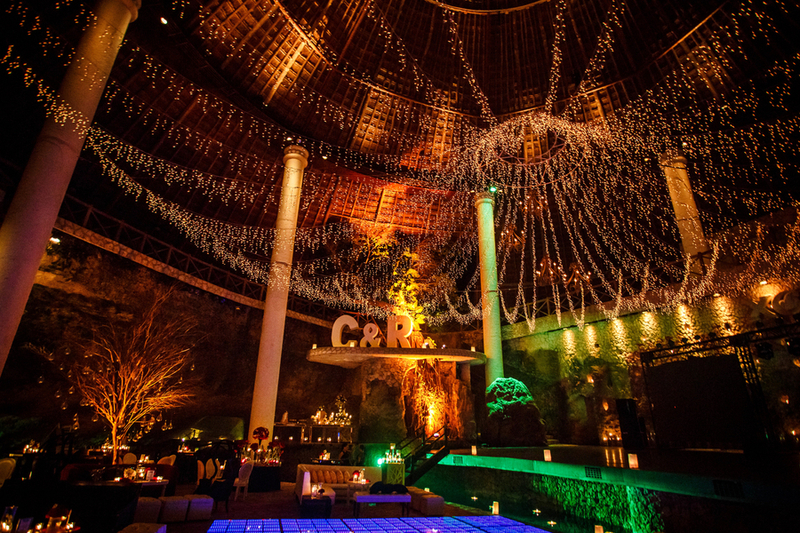 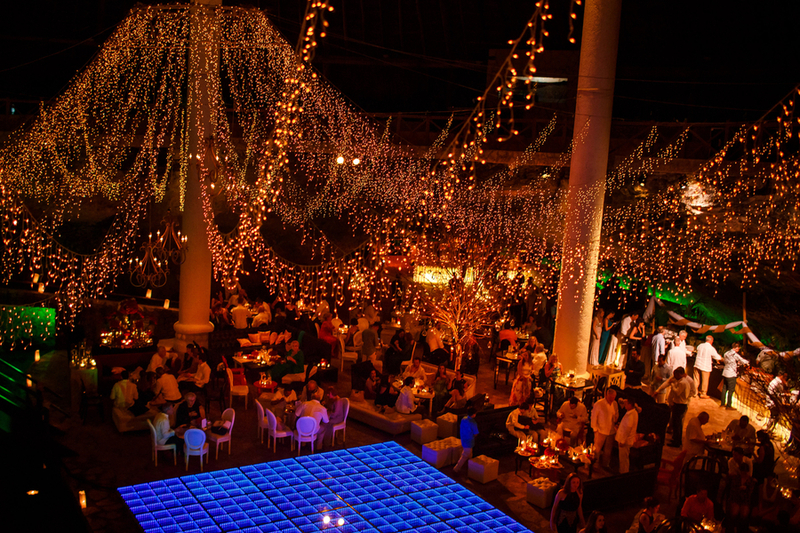 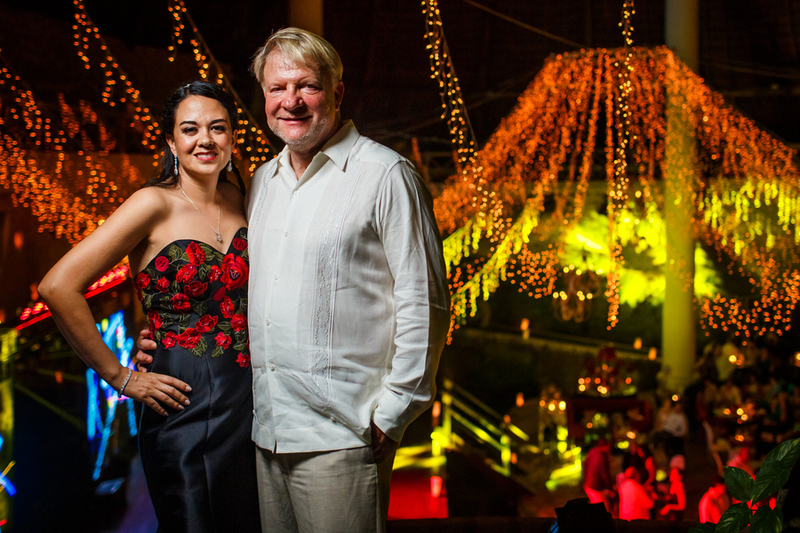 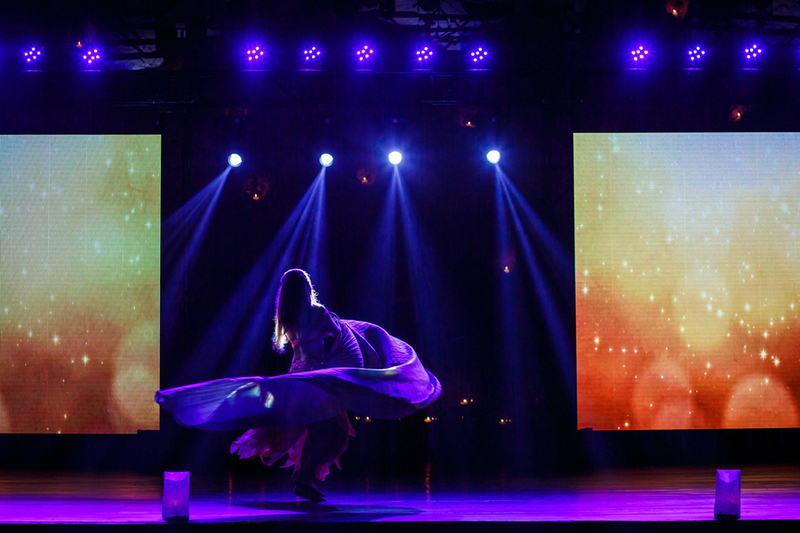 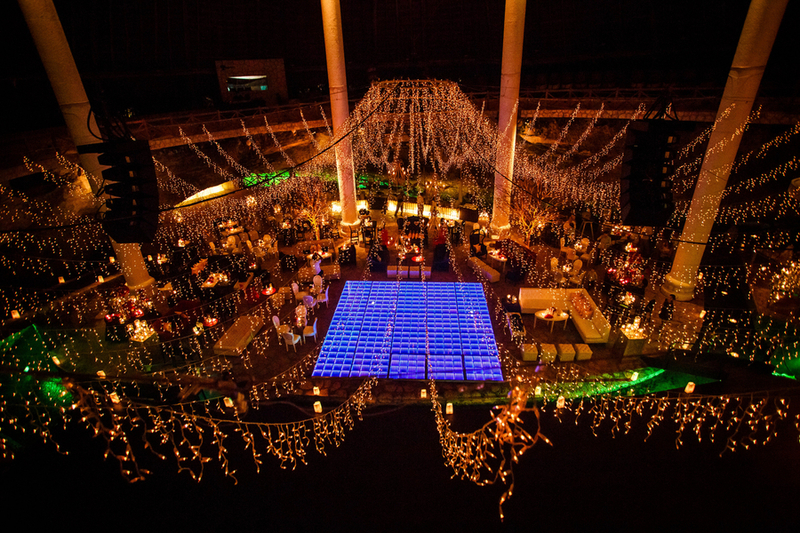 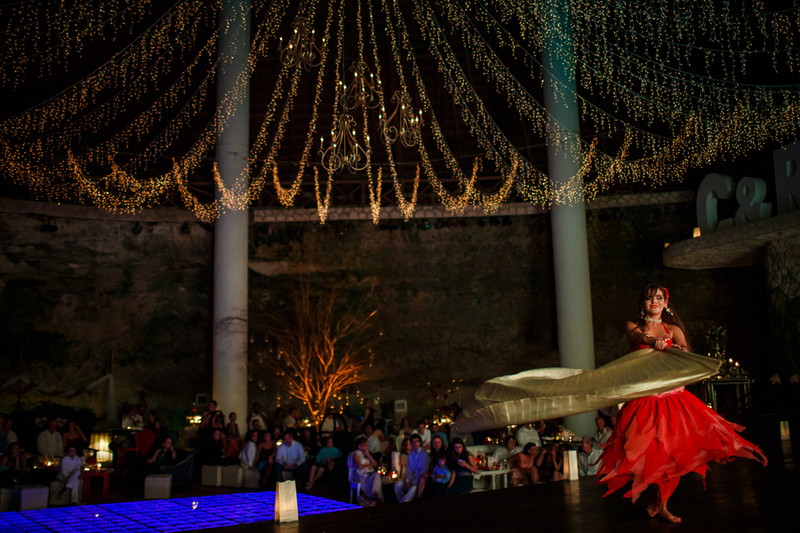 We can not get over this amazing venue called Xcaret Park in Riviera Maya, Mexico. 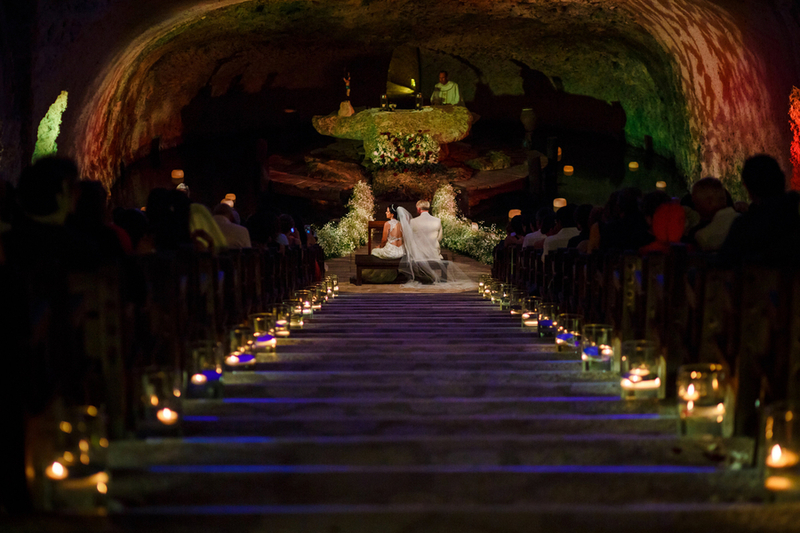 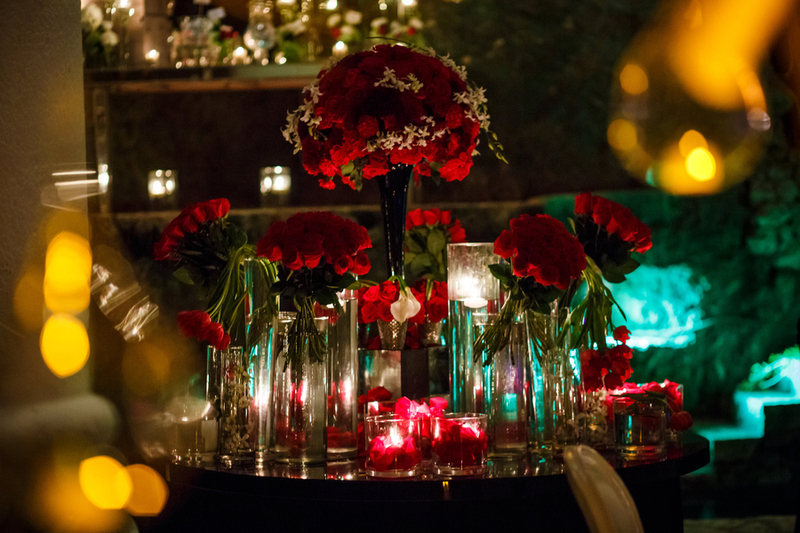 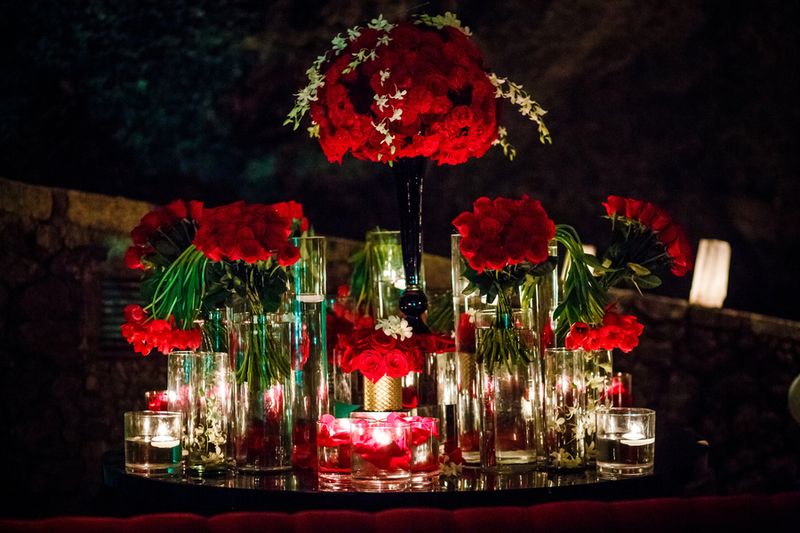 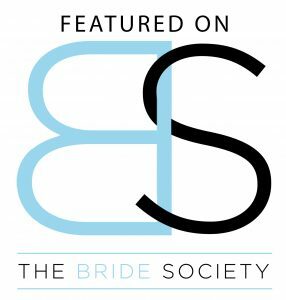 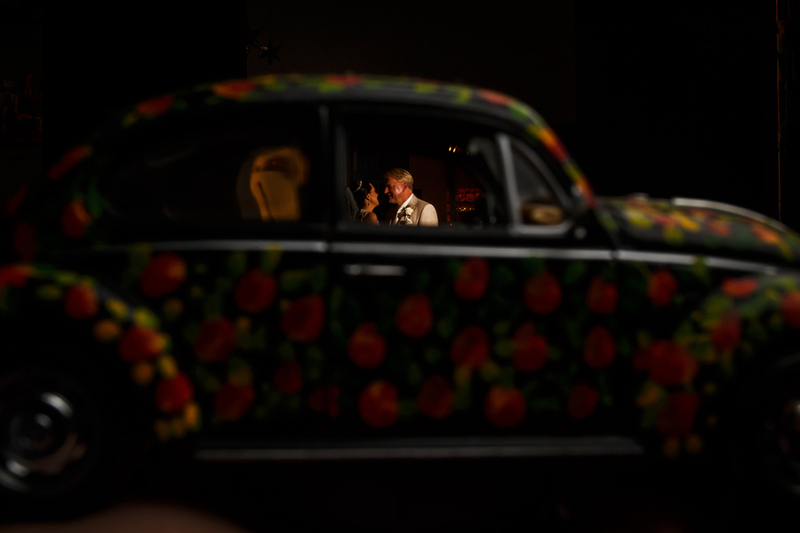 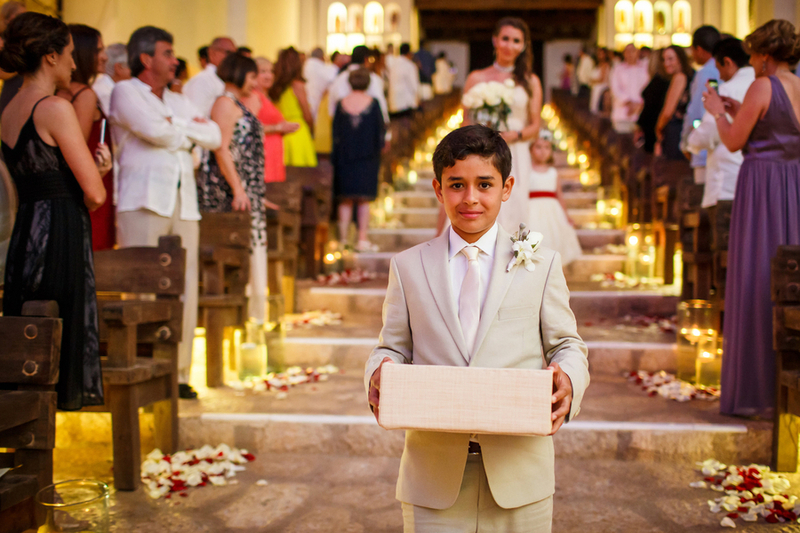 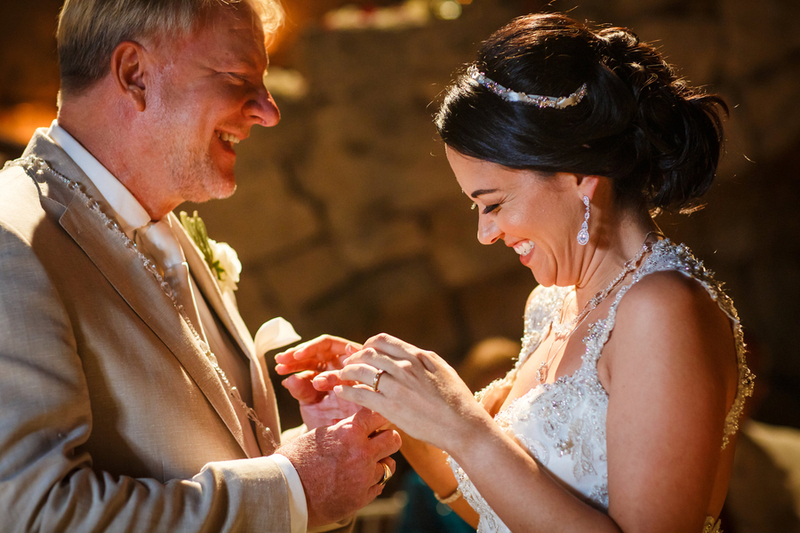 Both the ceremony and reception are lavish and spectacular captured perfectly by Juan Euan. 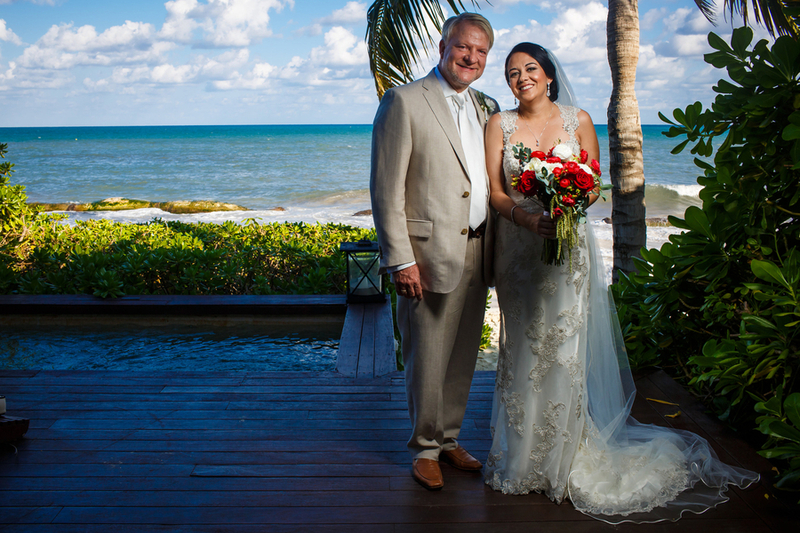 Thank you Claudia and Richard for sharing your special day with our society! 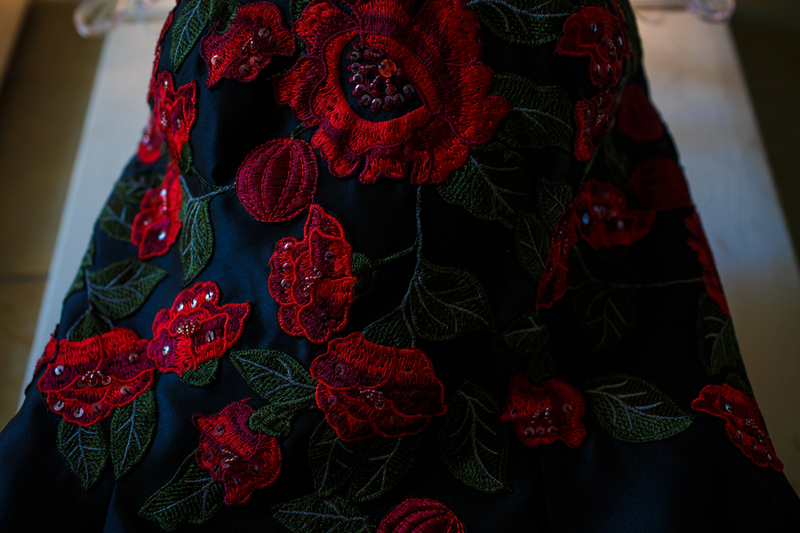 How amazing is this pattern on Claudia’s second dress. 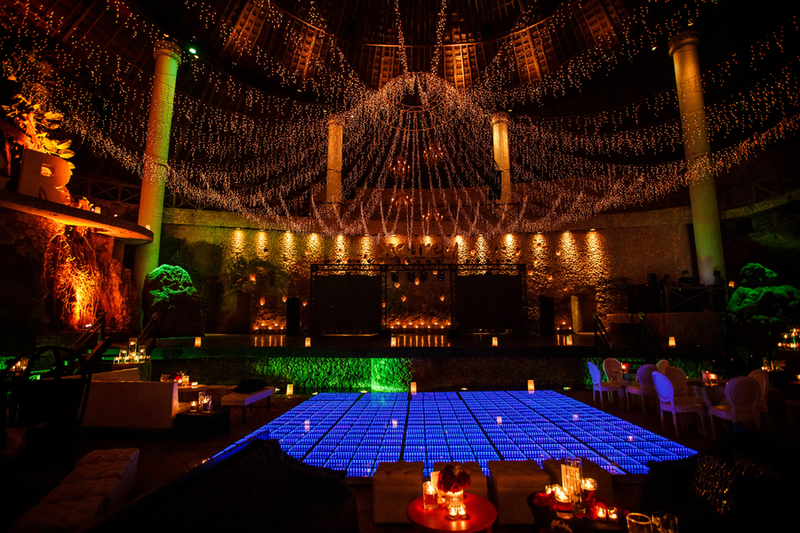 woww..amazing location. 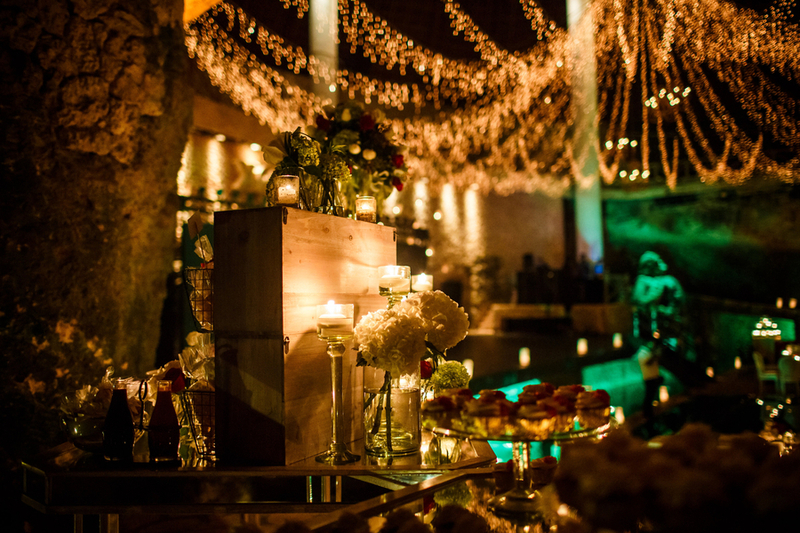 i really love the venue decorations.